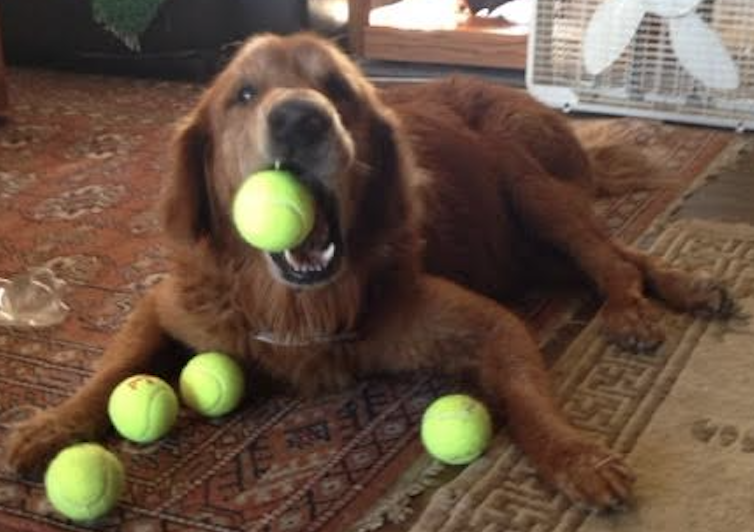 “Ridge, my 13-year-old gorgeous Golden Retriever, had begun demonstrating trouble getting up and walking around. I sought out Dr. Jessie for acupuncture treatment to see if we could help his arthritis and difficulty moving. Dr. Jessie’s treatments, along with physical therapy exercises and massage, helped my baby walk (and run!) around the house and yard! He now plays with his ball and his younger brother more, and is back to his old self.